Do you have a picture of the largest one (89 litres) on a rack? b) How does it attach to the rack? c) Do all 4 sizes weight the same? We do not currently have any photos, but the dimensions are in the description. 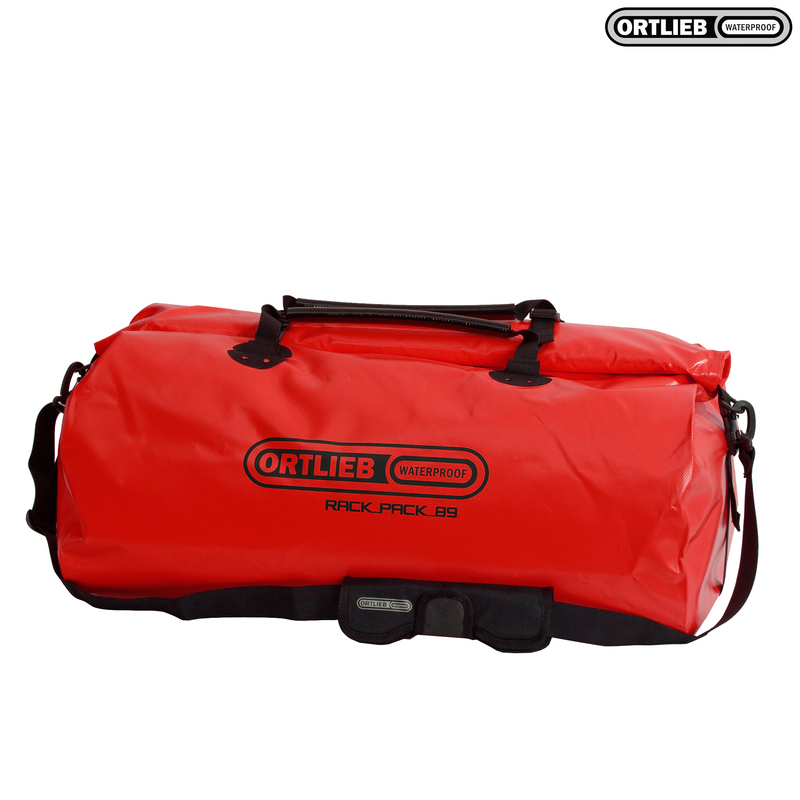 We would recommend using some external straps or bungees, the S and M size can be connected to Ortlieb Panniers. No, as the size increases so does the weight. The 89L is 1190g.